Holidays in Montenegro 2018, villas and apartments Montenegro holiday rentals. 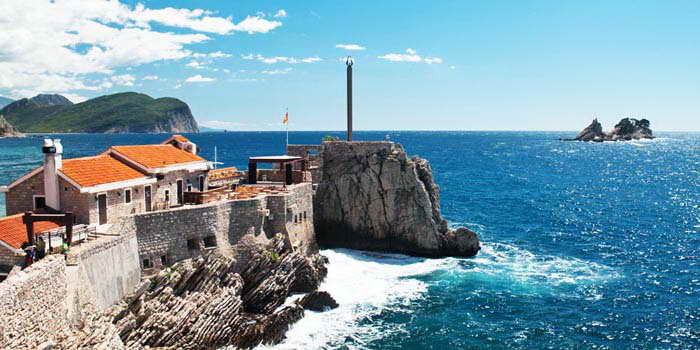 Looking for a holiday home in Montenegro? - A bottle of wine for free! Accomodation in Montenegro with MONTENEGRA! Do not miss the opportunity to book the best accommodation in Montenegro for the Summer 2016 now! Book your holidays in Montenegro on private villas and apartments! 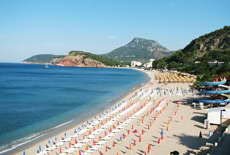 In the very center of the Adriatic Montenegro coast the Budva resort and your unforgettable rest welcome you. 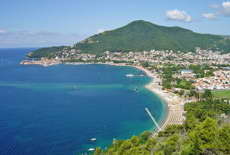 The Budva coast is 35 beautiful beaches, clear and safe sea, nice time throughout the day and night. The Budva beaches are considered to be best for their sand quality; they are spread 38 km along pearl edged coast line with numerous sand coves, harbors, capes and islands. 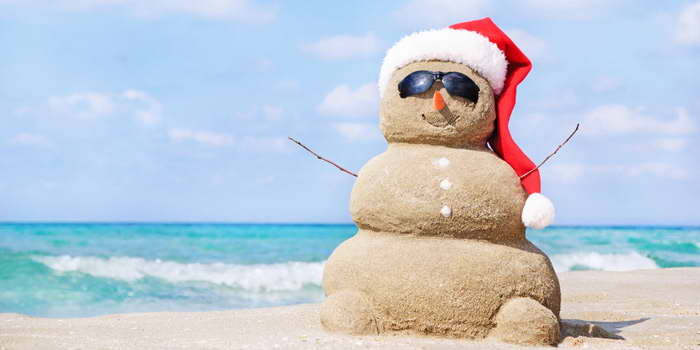 Every beach is its-way charming and luxurious and it seems each long holidays is too short to enjoy them all together. Among numerous cities of Montenegro there is one called Herceg Novi - a friendly near shore resort surrounded by fine nature. It is well-known in other countries as one of the most attractive sea resorts for many years. Its coast locates many different resorts including the popular health center called "Igalo". Staying in Herceg Novi for rest is fine opportunity of having good rest and interesting time, rehabilitate and take best impressions. 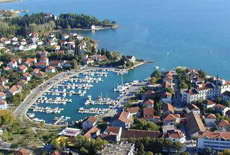 Fresh air, full of flower and sea odors, tender sun will be offered to guests by the Herceg Novi resorts. The Bay of Kotor also known as Boka is one the most beautiful bays on the planet and it is proudly called the "Adriatic pearl" being the only fiord of the Mediterranean Sea. Its beauty is presented by blue waters, rocky coasts, the Lovcen mountain face and green gardens that make it really unbelievable. Also the Kotor city is located nearby - the city of merchants and famous sailors. The Bay of Kotor is the best place for calm repose, that seems to be created artificially for those who prefer peace and silence. Bernard Show once said that this place would lose its charm if it was a riviera. Bar is a sunny resort having 270 solar days a year and steady water temperature equal to 24-26 degrees Celsius. Bar is the unique city owing to its atmosphere and color, it is known as a religious tolerant and friendly place. Its close location to Italy makes it popular among the shopping lovers. Fine beaches, numerous cafes, clubs and restaurants, astonishing caves and caverns, picturesque festivals and local holidays make this resort so respectable. Going to the Bar riviera you are sure to get full range of best impressions. 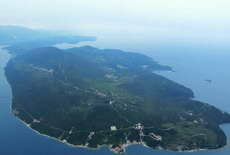 Lushtica is a peninsula located near the Kotor Bay on its right side. The peninsula locates about ten small habitations that make it the ideal place for calm and quiet rest during the high season. 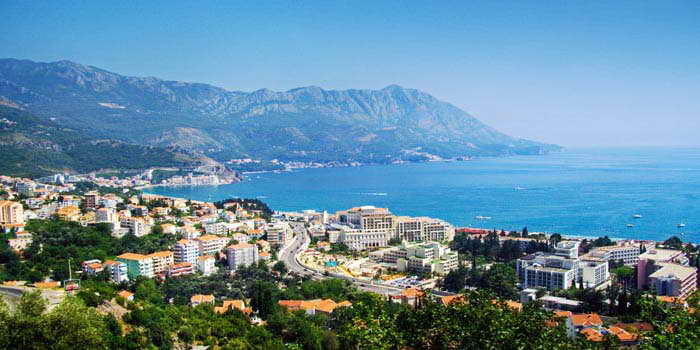 Owing to its mild climate and fine nature the Tivat resort has won the hearts of European and Russian tourists. There are many showplaces such as the Flower Island, St. Mark Island and one of the best Montenegro beaches called "Plavi Horizonti". There is also the botanic garden and recently there was built the most luxurious yacht marine, Porto Montenegro. The resort is proud of its developed infrastructure, health centers, shops, SPA-centers, restaurants, aquatic amusement activities and though it is the ideal place for family resting with children and senior aged tourists. 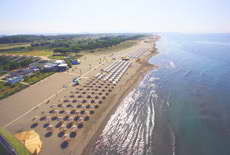 Ulcinj is a very popular resort of Montenegro owing to its sand beaches and the most known one called Velika Plaza with tender and fine sand. The tourists coming to this resort are offered the full range of beach activities including twin-hull vessels, banana-boats, water skiing and windsurfing. Diving and kite surfing lovers will be pleased to find rent spots and even schools with Russian-speaking instructors. 217 solar days a year, unforgettable eastern color, April-to-November beach season, beautiful landscape, well infrastructure and wide range of activities are main points of the Ulcinj resort. The Zabljak and Kolashin resorts attract the tourists by their natural beauty all year around. In summer you can hide there from heat and enjoy some outdoor activities: rafting, cannoning mountain biking, hiking, fishing, eco-tourism, etc. Ski season starts in December and ends in March. Kolašin also known as "Air SPA" of Montenegro is ideal place for those who can't do without alpine skiing, fresh air and magnificent natural landscapes. Žabljak is the spot on the highest level above sea at the Balkans and best place for tourism all year around.